The New Horizon nutrition team provides customized plans to each of our patients. These plans are personalized to each patient based on BMI, metabolic test results, medical review and clearance, fitness assessment, and lifestyle. A great emphasis is placed on education and understanding the relationship between food and your long term health. Our nutrition team recognizes that each patient must be treated individually because true health and wellness is achieved through a nutrition plan specific to the needs of each individual. Results from the metabolic testing enable our Nutritionists/Dietitians to create a plan, ranging from full meal replacement to full food based plans, that will best compliment each individual’s metabolism. 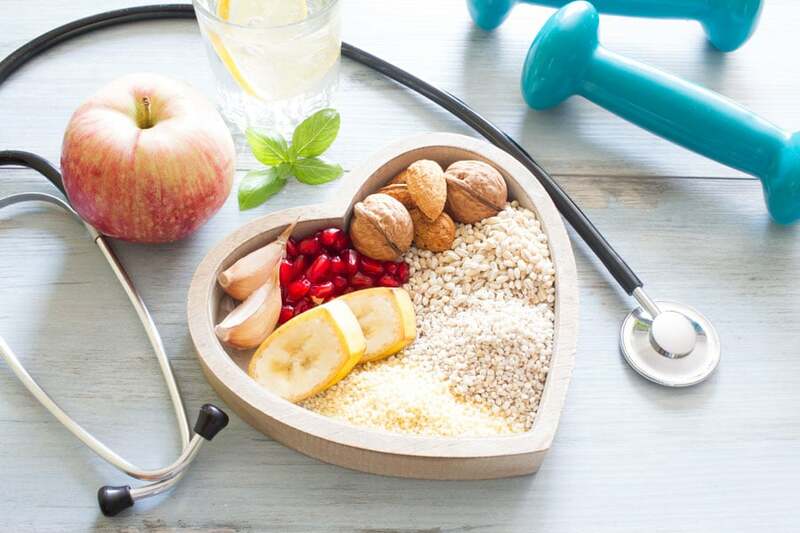 In addition to contributing to weight loss, dietary changes can reduce the risk of serious health conditions such as high blood pressure, high cholesterol, arthritis, diabetes, stroke, and heart disease. Over time, dietary adjustments have a positive impact on energy level, physical appearance, and desire to become physically active. Together, these positive effects can create a new sense of vitality for you. Our objective is to empower and support you to make healthy and appropriate food choices in any circumstance. Adapting a food plan into an individual’s lifestyle is important. By meeting with your nutrition team on a weekly basis, adjusting to difficult food situations will become easier as we set goals and educate on healthier alternatives to common “junk foods”. Our nutrition team will help you make significant improvements in food choices, portion control, and food preparation.